That’s how Daphne Overstreet begins her Arizona Territory Cook Book, 1864-1912. It’s a wonderful little book filled with history and recipes—all giving insight into the lives of pioneers who called Arizona home in its earliest days. Meanwhile, the fruit of the saguaro was used to make syrup and ceremonial wine. Mesquite beans were ground into flour for bread and mush. 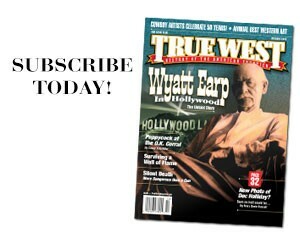 “Every part of the yucca was useful,” she says. “The Navajos munched its stalk, the Hopis made soup from its roots, and several tribes boiled the flowers and ate them with seasoning.” In the fall and winter, pinyon nuts were the treat. Apaches also considered pinyon mush excellent for babies. The Havasupais would roast the nuts by shaking them with hot coals in a basket. Afterwards, they were shelled, ground and made into cakes or boiled as gruel. Meat came from hunting and fishing. The Mohaves ate fish and beaver from the Colorado River. The Apaches found wild turkey, quail and deer. Hopis ate rabbit, antelope, badger, porcupine and desert rodents. Overstreet notes that until the Spaniards arrived in the 16th century, the only crops grown by Arizona Indians were corn, beans and squash. Corn has always been the most important cultivated crop to Native Americans, especially the Hopis, who believe the first corn was given to mankind as a gift from the gods. It’s also an important part of Hopi courtship. A Hopi maiden would make two small cakes of blue cornmeal and meat and tie them in white corn husks, giving them to her favorite suitor during the Bean Dances in February. 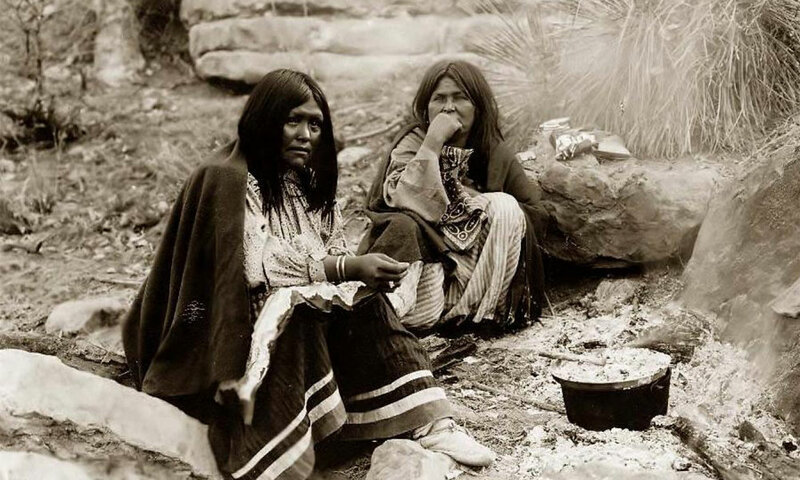 The Spanish introduced chili, wheat, melons, peaches and apricots, along with horses, sheep, goats and cattle—a particularly important moment for the Navajo, who began pasturing sheep and goats and mutton became their main food. For a taste from Arizona’s “first cooks,” here’s Navajo Blue Bread: Place 2 tablespoons of juniper ashes in a bowl and add boiling water. Sir well and strain. Add water to 2 cups finely ground blue cornmeal to make a dough. Roll about 2 tablespoons of dough into a ball and flatten into a cake. Bake on a greased griddle 10 minutes on each side. 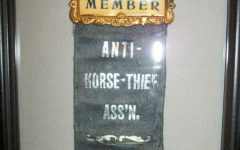 Taking the Law in their own Hands The Anti-Horse Thief Association did a good job of fighting crime. 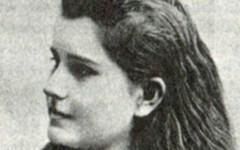 Wes Hardin’s Child Bride: One of the Old West’s Shortest Marriages The marriage lasted only five days before the bride headed for home. 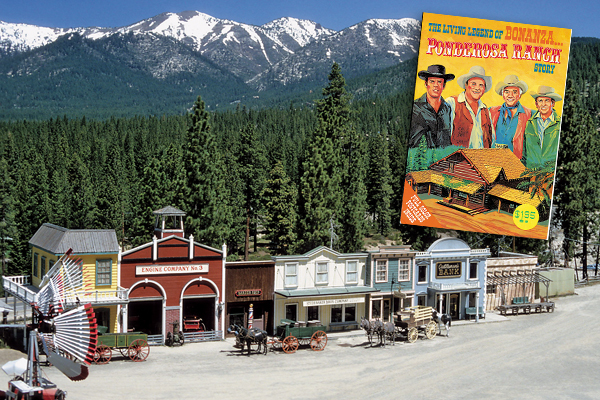 A Bonanza Paradise The quirky tale of how two Ponderosa Ranches came together as one for fans of the TV Western.